As the fall school year approaches, parents are helping their children prepare for classes while trying to purchase all necessary supplies. However, unfortunately, many families cannot afford these school supplies due to difficult financial situations. So Visible Hope has stepped up to the challenge – Since 2017, we’ve worked together to launch the Back-2-School Backpack Giveaway Program, where school backpacks are filled with basic school supplies and given to children residing in low-income areas. Our goal is that every student is equipped with everything they need to succeed. We believe in the motto, “Education is Power”, it’s the passport for success and the lack of it is linked to many of the problems resting in our communities today. After we receive your request we will send you a link to sign your child up along with a distinctive promo code that should only be used for (1) child sign up. If you have another child you will need to request another code. Please don’t share this code with anyone else. If the code is presented to us by anyone other than the intended party, your application along with theirs will be disqualified. We respond to all requests within 2 hours of receiving submission. Youre so cool! I dont suppose Ive read something like this before. So good to search out any person with some unique ideas on this subject. realy thank you for beginning this up. this web site is something that is wanted on the net, someone with just a little originality. useful job for bringing something new to the web! Thank you for reaching out to us, we really appreciate it. We would like to get you involved with what we have going on. I’m proud to say we’re a new kind of non-profit in a sense of there’s not another one doing things we’re doing them. One that catches people attention instantly is that we are paid by LOVE. What does that mean? We have never, and will never accept a salary for the work we do like your traditional non-profits and charities. Imagine the impact they could make if there were no or reduced salaries? Besides, that many non-profits claim to do so much but their not, they only say that to get more of your hard earned money into their pockets. 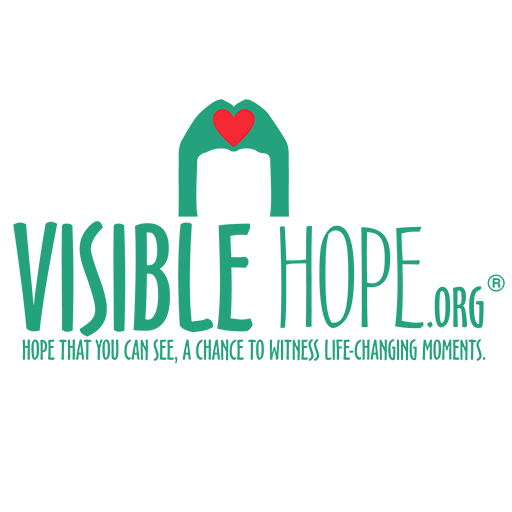 Visible Hope is all about TRANSPARENCY & ACCOUNTABILITY! Is this for a Pacific state or county..
At the present time this is only for Huntsville and Madison County Alabama. We currently don’t have the resources to ship them for free. You’re welcomed to pay for shipping and we could possibly have them shipped.Thank you! Are you located in Alabama? Huntsville or Madison Alabama to be exact? Thank you Dell Mitchell and Nikki for coming to my babies school and delivering their backpacks . I’m working on getting transportation since i got a new job. but this was a huge help this year because I didn’t have the money to buy them new supplies this year. 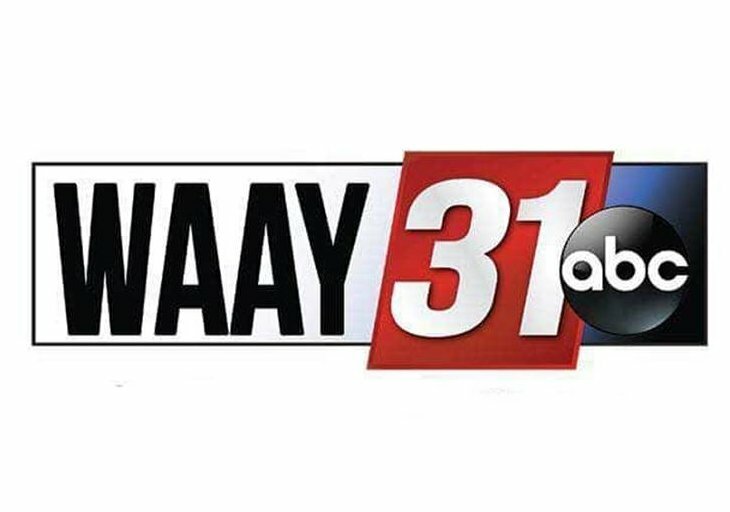 Also thank you to the waay news for helping us out.